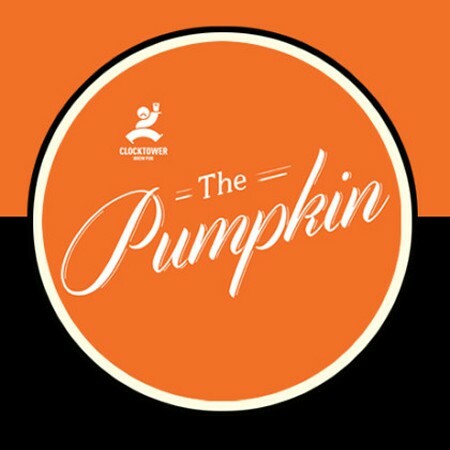 OTTAWA, ON – Clocktower Brew Pub has announced the return of two limited run beers, one a regular autumn seasonal, and the other the second batch of a collaboration with a local knife shop. This is the hoppiest beer that we make, with more hop flavours than our popular winter IPA. 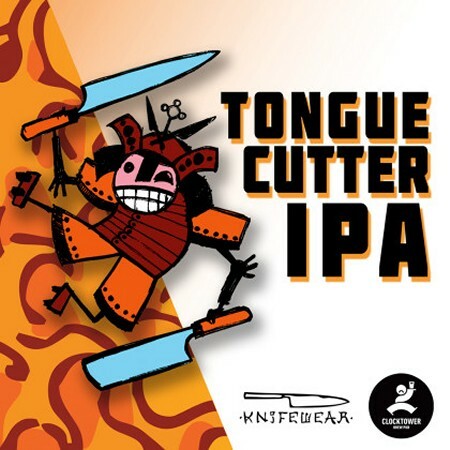 What distinguishes Tongue Cutter IPA from our Clocktower IPA is the use of West Coast citrus hops creating a distinct grapefruit and passion fruit flavour. The malt profile is slightly sweeter to balance off the hoppy bitterness at the finish. Both beers are available now on tap at all Clocktower locations, and in 650 ml bomber bottles at the Glebe location.